Aftercare is a Mechanical Repair Agreement (often referred to as an Extended Service Contract). This product is different from a manufacturer's warranty. By definition a manufacturer's warranty must be provided by the manufacturer at no cost to the customer. In many cases the coverage offered by Aftercare is similar to the coverage provided by the manufacturer but it is to be considered as an addition or extension not a replacement of the warranty. Aftercare also provides benefits your manufacturer's warranty doesn't. 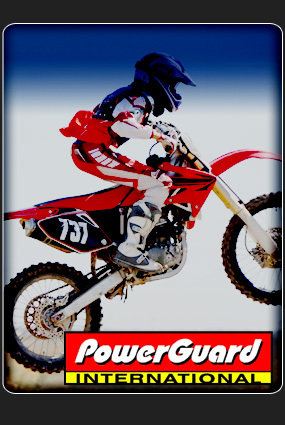 Aftercare is the most important accessory you can buy for your Powersport Vehicle. If your vehicle has a covered MECHANICAL BREAKDOWN, Aftercare will pay for the cost of parts and labor to repair your vehicle. While there are some restrictions, Aftercare provides the most complete coverage available for your vehicle.